For Operators - Lotto Hero - From ordinary to extraordinary! Lotto Hero is the most innovative lottery product on the market, offering hourly jackpots of €1million, a high return to player, and unique gamification features. Based on traditional draw games, players select seven numbers and a card suit to be in with the chance of winning. Draws take place on the hour, every hour, 24/7, 365 days a year. Lotto Hero is a double matrix game featuring 35 numbers and four card suits. Tickets cost €2, which allows participation in both the Main and Second Chance draws. A new draw takes place every hour, on the hour, 24 hours a day. Each time we guarantee a €1 million jackpot that has the potential to go beyond €10 million. 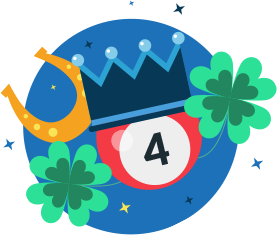 This Second Chance draw still offers a lucrative jackpot of €1 million, as well as multiple secondary prizes. The RTP of the Second Chance is a mind-boggling 93% – similar to a slot game – while the overall winning experience is 1 out of 2.6 and has an RTP of 90%. 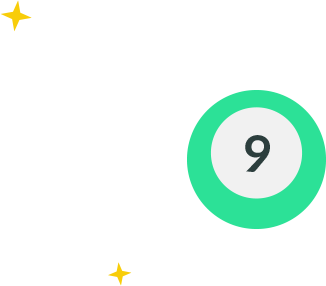 We require just TEN WORKING DAYS to integrate Lotto Hero thanks to our account managers and fully-dedicated hyper care developers in order to assist you with the integration process. We can also include reward and bonus options as part of an add-on feature to help stimulate player engagement. There are even free entry tickets to reward your loyal players and give them a taste of Lotto Hero. Lotto Hero changes players’ lives from ordinary to extraordinary. But our newly-minted heroes can use our Charity Hero program to help others. They can choose to donate part of their winnings to charities you select. We’ll also be giving away 1% of all our profits from the game to good causes.